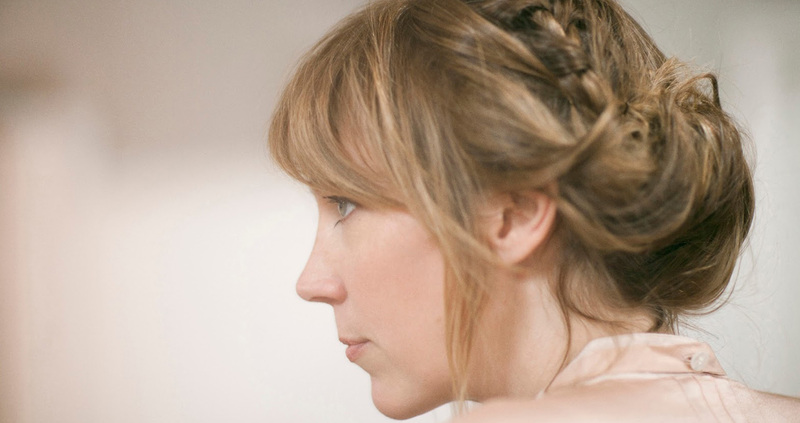 British folk singer Beth Orton returned to New Zealand in May 2013 for shows in two of New Zealand’s most beautiful churches, The Holy Trinity Cathedral in Auckland and Old St Paul’s, Wellington. Beth’s delicate folk songs were the perfect match for such intimate and special venues. Both shows sold out quickly and proved to be the perfect way to experience her gorgeous voice and brilliant songs. The career of British singer- songwriter Beth Orton took off in the mid-1990s after she sang with the likes of electronica dance act The Chemical Brothers. On her album debut she sounded fresh by combining electronica with a passion for folk and classic pop. But even as folk increasingly dominated her output in subsequent releases, Orton has rarely played live solo and unplugged. Her sold-out show in the 450-seat Old St Paul’s proved to be the right choice and not entirely for obvious reasons. Stripped of band and production, none of the songs – from early breakout single She Cries Your Name to several off last year’s Sugaring Season – were poorer for it. In fact – a testament to Orton’s voice, musicianship and the song writing – several sounded better. Even She Cries Your Name, which on record relies on electronica atmospherics, seemed fully formed on acoustic guitar. Another surprise was Orton’s self-effacing humour. She interacted often with the audience, from the moment she casually appeared on stage. She joked repeatedly, consulting a red notebook, hinting that her set list was open. This appeared to be true when she sat at the piano to sing Worms, only to struggle to remember the opening lyrics. An audience member yelled “Try Google”. Orton, good naturedly, retorted that the woman sounded English and her suggestion had the distinct air of English sarcasm. Another artist stumbling like this would have been unprofessional and embarrassing, but the audience had already so warmed to Orton not only was she forgiven, it felt as much part of the entertainment. Worms finally came, followed by Last Leaves of Autumn off Sugaring Season, which on piano more clearly echoed Carole King. For 90 minutes we got everything and more. From an a capella opening with Pieces of Sky to her closer, an exquisite take on Motown classic Ooh Child. The last time I saw Orton live was 16 years ago in the big Radio City Music Hall in New York. She had a band and seemed a shy, reticent performer. But in Old St Paul’s, all alone, this was an Orton more comfortable with her audience, her songs and herself. The result was magic.